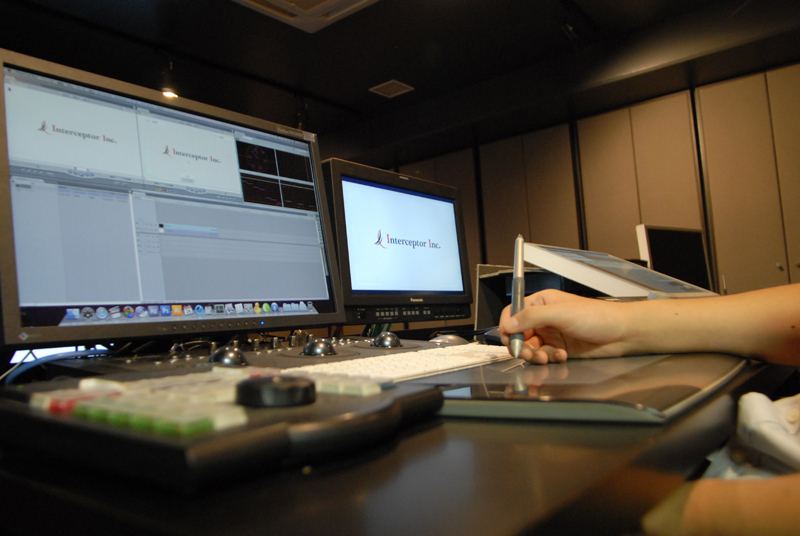 Our MacPro-based facility has been used to edit many different productions such as feature films, television series, commercials and promotional videos. Our suite’s NLE software includes Da Vinci Resolve, Final Cut Pro X and 7, Adobe Premiere Pro and Avid Media Composer for any offline work you require. 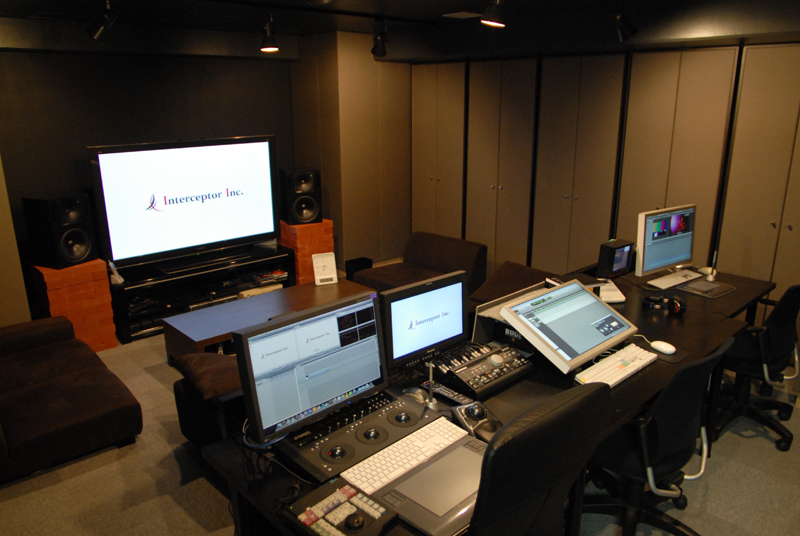 In order to simulate the final viewing environment of a given production, our suite includes a 50 Inch UHD LCD monitor and a 90 inch projection screen used in conjunction with the UHD projector. 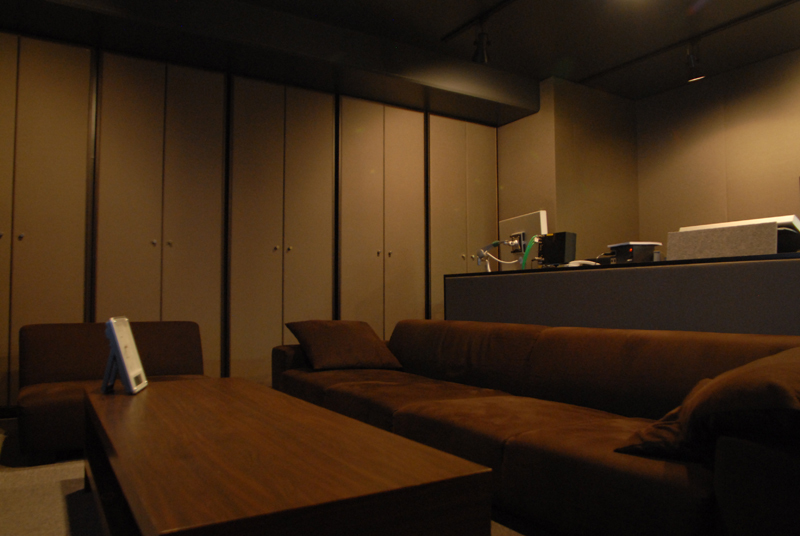 The suite can provide a completely darkened environment suitable for color grading. For previews this spacious suite has a capacity of up to ten people. *The prices listed here are for online work only, please contact us if you require a quote for offline work. During an editing session, any project that requires work after 12am will be fall into overtime charged at 1.5 times the standard rate per hour.